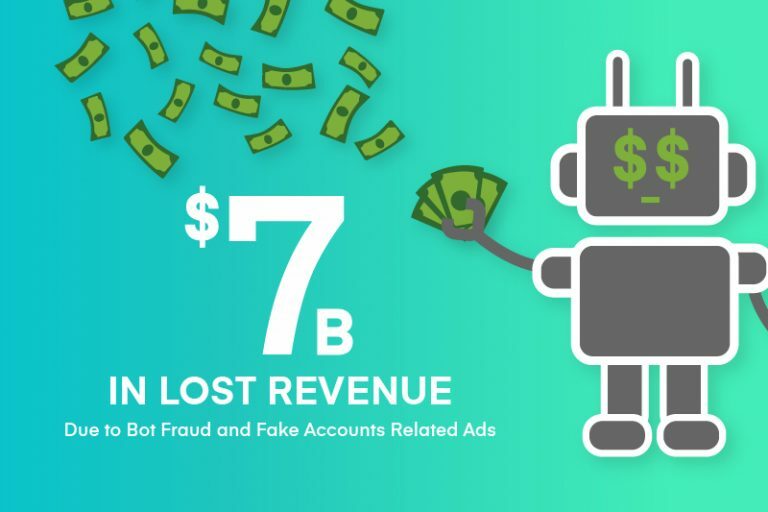 In 2017 alone, online marketers lost over $7 billion to bot fraud and fake account-related advertising. A large part of these losses were attributable to website advertising and search ads but a not insignificant percentage belonged to the social media landscape. Clearly this isn’t a minor or uncommon problem. The big question that everyone from social media platforms on down focuses on is how to fight it. As far as the social media platforms themselves are concerned, there are even accusations that giants like Facebook, Instagram, Google and others deliberately don’t do enough to deal with these advertising fraud issues because they earn money either way. While we tend to believe that the social networks are doing their earnest best to keep their advertising customers from suffering the harm caused by ad fraud, the fact remains that real economic losses are being generated, and that the efforts of these networks aren’t fully effective at stopping fraud losses. It’s understandable that fraud continues to exist. The sheer number of social media user accounts on the big networks combined with inefficient methods of catching fake accounts and bots create a situation in which at least a part of any advertisers spending gets wasted on exposure to fake activity they still get billed for. Exacerbating the difficulties social media has with fake ad filtering is the fact that some of the agents behind these types of ad fraud on today’s internet can become extremely sophisticated. This was demonstrated in 2016 when advertising security firms detected an ad fraud bot called Methbot, operated by a group of Russian hackers who had dubbed themselves AFK13. The scale of this one single operation? Traffic from over 570,000 fake viewers was directed to over 300 million advertisements to generate fake clicks. Because these were mostly video ads being promoted to falsified versions of major websites, the CPM on them averaged out at $13.04. This was a cost billed straight to online advertisers in a fraud that netted the hackers behind Methbot roughly $5 million dollars per day while it was operating. Methbot was very smartly designed in a way that let it mimic real human users to a remarkable degree of detail. Existing ad platform mechanisms, both algorithmic and manual that analyze ad sharing and clicking activity for their customers could have a very difficult time detecting click fraud of such a sophisticated nature. Yet this type of activity continues to exist. 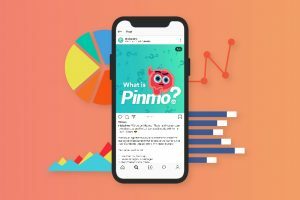 This is where the combination of technologies used by a digital marketing platform like Pinmo steps into the picture. 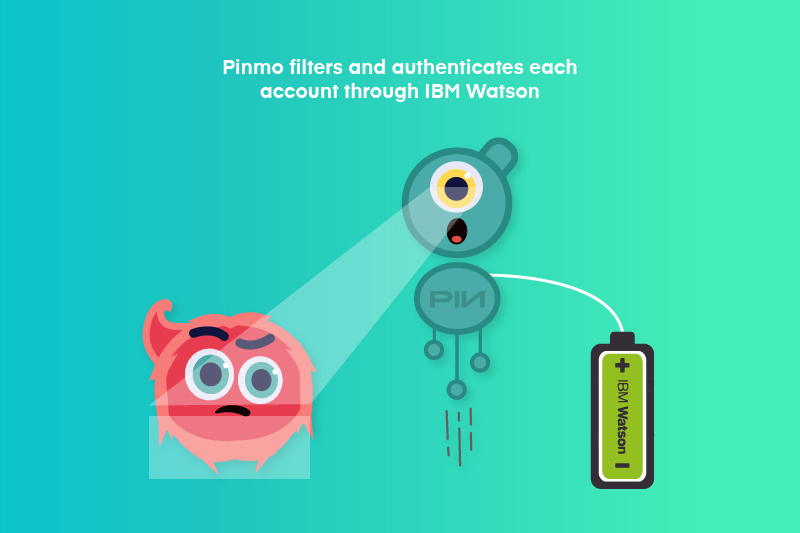 Pinmo also uses AI analytics and other security mechanisms like 2-factor authentication to verify that all of the users participating in the sharing of its clients’ digital advertisements are indeed real human users. However, since these tracking mechanisms clearly aren’t enough all by themselves. 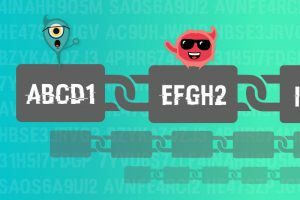 The Pinmo approach to ad fraud elimination also incorporates an entirely new and much more subversion-proof level of vigilance through blockchain technology. The blockchain is a cornerstone of Pinmo’s efforts to deliver almost perfectly secure, fully authentic advertising performance for customers who want genuine ROI on their investments. How it works is what sets it apart from the methods used even by giant social media platforms in their own anti-fraud, anti-bot measures. 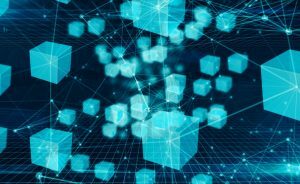 What the blockchain fundamentally does is allow all users and administrators of a network in which information is being transacted to verify each one of those transactions and source it back to a specific, known point of origin. 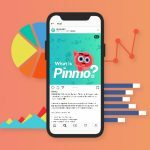 Thus, in the case of the Pinmo platform, ad campaigns are created by advertisers through the AI-supported Pinmo dashboard for their accounts, these campaigns are then also optimized by Pinmo’s manual and algorithmic campaign support protocols. The specific ads in these campaigns are then shared to particular incentivized human social media users based on their interests, and those human users in turn share these ads as they see fit to their friends and followers for maximum reach and conversion. 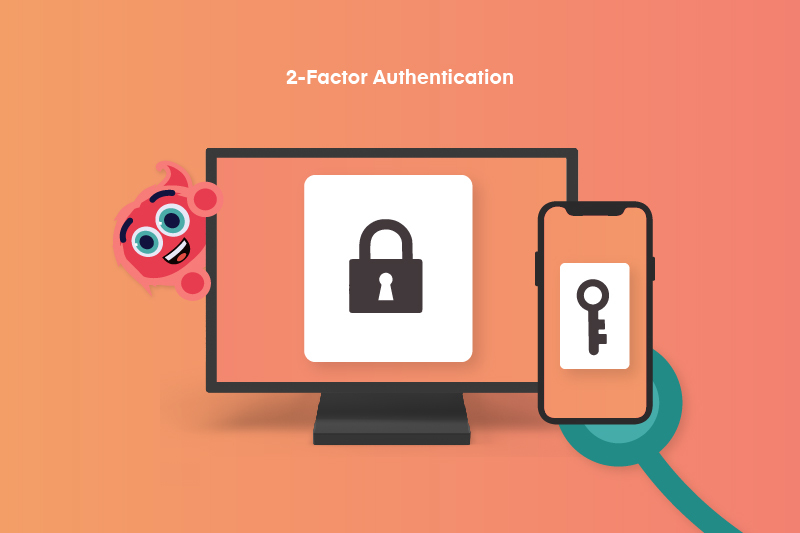 First, Pinmo’s own Watson-powered user verification procedures and two-factor authentication are working to filter a base of real people who are being compensated to share Pinmo ad campaigns on their social media accounts. 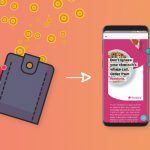 Third and most importantly in this entire context, the entire sequential process of ad campaign creation, ad sharing to users, ad selection and sharing by users and advertisement response (clicks and converting actions) by friends and followers of those users are all tracked as transactions in Pinmo’s own decentralized blockchain network. What this last characteristic means most of all is that users, advertisers and Pinmo’s own administrators can track the performance of each ad not just as an abstract analytics statistic but also as a specific series of cryptographically secured blockchain transactions which are all sequentially registered across a distributed ledger of events and cannot be falsified. These blocks can be individually reviewed live, as they’re created by advertisers who want to examine their own analytics down to the most granular possible level. 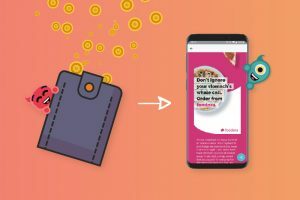 The full combination of AI ad optimization technology, manual verification of all user activity, shares and clicks, and sequential blockchain tracking of all transactions works to create an advertising environment in which fraudulent click activity through bots and fake user accounts become much more difficult to get away with.